Our professional drivers know the Hamptons inside and out. 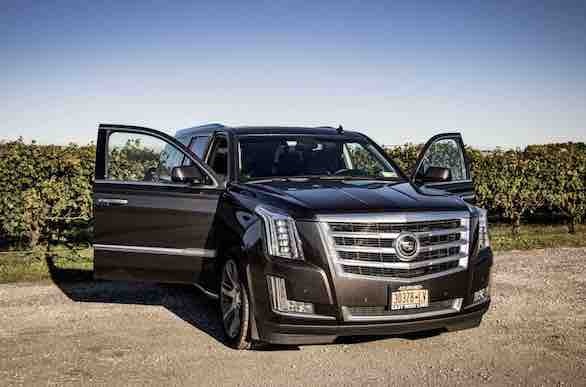 We provide comfortable hight end transportation service to all NY airports and NYC. Weddings, proms or corporate events, you name it! Whether it’s your big day or you want to go see the big game in style, we can accommodate any event or occasion. Our vehicles are all first class. We are far ahead of our competition with our rates and we're proud of it. Looking to visit some of the finest wineries The Hamptons has to offer? Whether you’re an inexperienced wine tasting novice or a seasoned collector, we can provide you with an itinerary that fits you and your group. 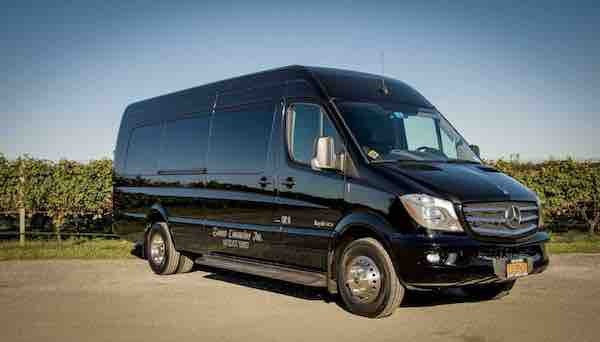 Mercedes Benz Sprinter is a perfect size vehicle for wine tours. Have a great trip with up to 14 friends!!! 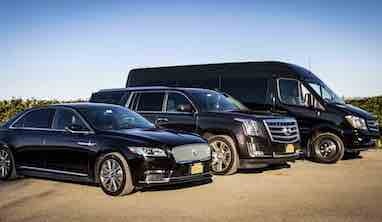 We provide a luxurious and professional transportation service for all events and occasions In the Hamptons area. We’re an established local leading chauffeur company that upholds a high standard for professionalism. Whether it’s a night out on the town, a big game, a wedding, a funeral or any other occasion, you can count on us any day of the week at any time. We are local. We are always ready for a last minute call. If your plans have suddenly changed and you really need a ride asap give us a call. Our Hamptons limo will be there in 15. We wanted to create something better, something that people deserved. When you’re trying to relax and relieve some stress with a rewarding night out on the town or a big event, you don’t want your mood to be brought down by any of the horror stories you’ve heard about other limousine companies. We understand that every party has individual needs and Dunes Limousine can accommodate all of them. Are you attending a wedding and have a large party of bride’s maids? Do you need to arrive to a corporate retreat in style? Do you need to be shuttled from an airport to the finest hotel in NYC? 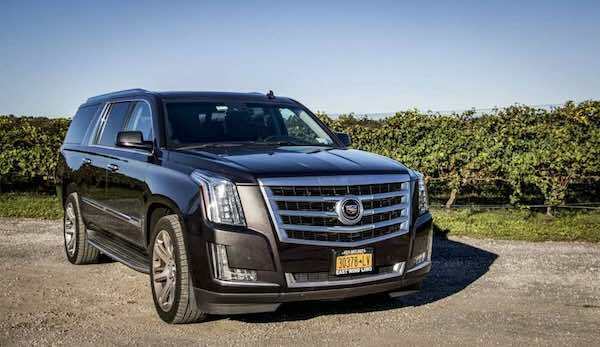 Whatever your needs are, our Hamptons limousine service can more than accommodate them. All of our drivers have years of experience providing chauffeur service and can recommend the hottest downtown areas for a visit you won’t soon forget. Our partner is East Wind Limo of Southampton. 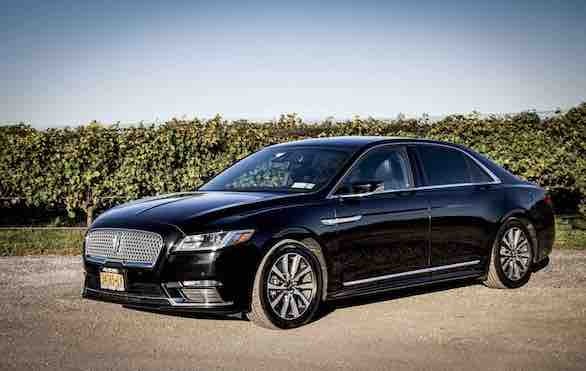 We also make sure that our Hamptons limousine drivers are high quality as well. Not only do we want your driver to greet you with a nice smile, we make sure they pass a rigorous background check to ensure your safety as well. Everything we do at Dunes Limousine is for your benefit and the quality of your event. We want you to have a good time. We are a customer satisfaction driven company and we strive for nothing less than perfection. Look us up, look at our reviews and then call us to see how we can accommodate you. Even though we are based out of Southampton we service all Hamptons area. That includes Sag Harbor, Bridgehampton, East Hampton, Sagaponack, Wainscott, water mill, Amagansett, Montauk, Shelter Island, Quogue and Westhampton. And of course North Fork. Cutchogue, Greenport, Orient point, Southold, Jamesport, Matittuck. Your number one source for transportation. Do you offer off hour services? Of course, we offer off hour services 24 hours 7 days a week. Can i make a reservation in your office? Do you offer pick ups and drop offs for special events? Yes please call in advance and let us know. Also let us know if you need a transfer.